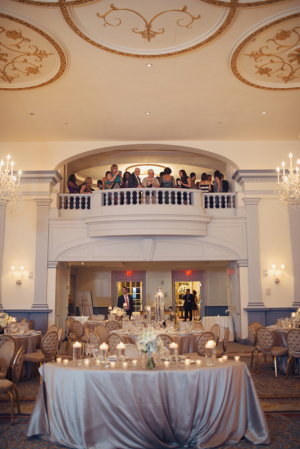 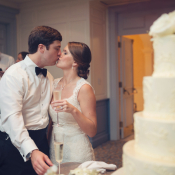 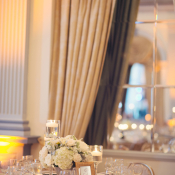 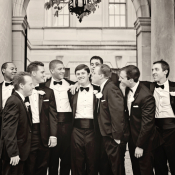 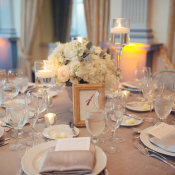 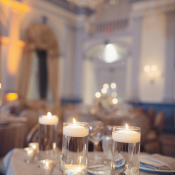 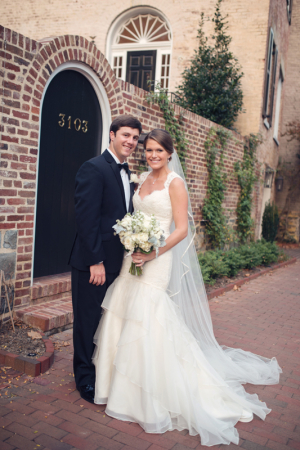 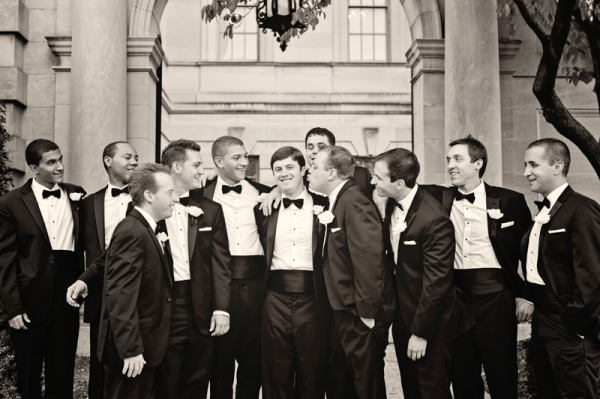 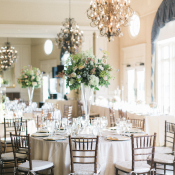 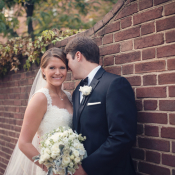 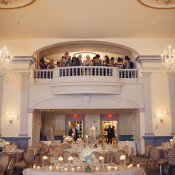 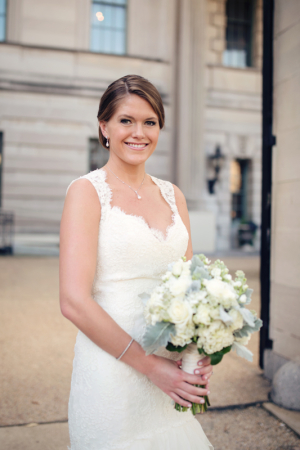 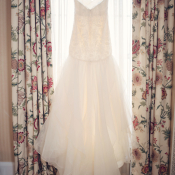 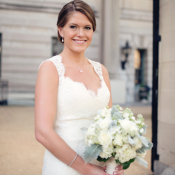 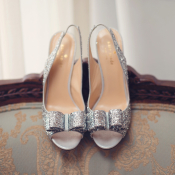 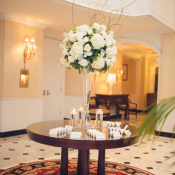 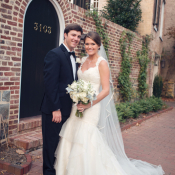 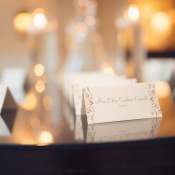 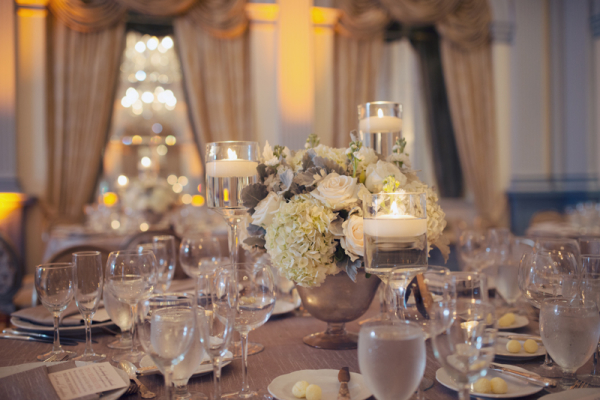 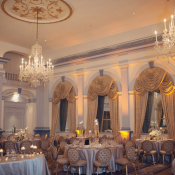 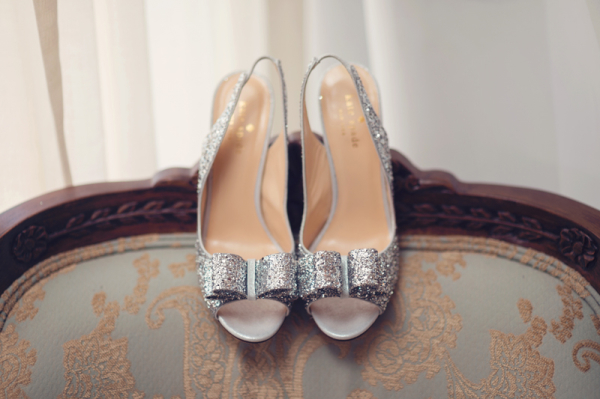 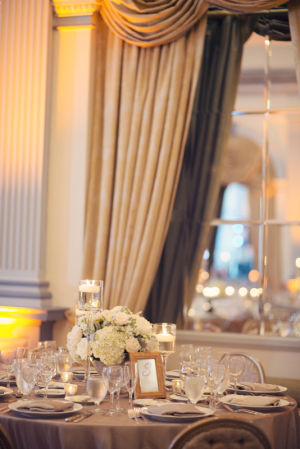 Sophisticated and oh-so-classic, Mekenzie and Eric’s wedding was held at the stately Fairfax at Embassy Row. 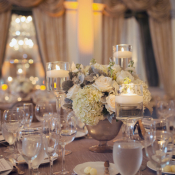 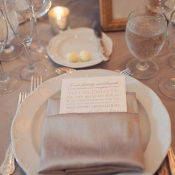 With a elegant color palette of gold, ivory, gray, blush, and silver, their early-fall soiree (which turned out to be a brisk 90 degrees!) 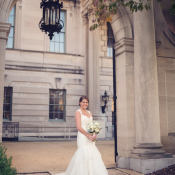 was perfect for the classic Washington DC setting. 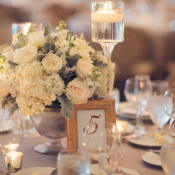 Edge Flowers created lovely, textural arrangements of ivory roses, hydrangea, and dusty miller, which set amongst a sea of candles atop tables dressed in billowing silver linens. 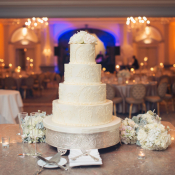 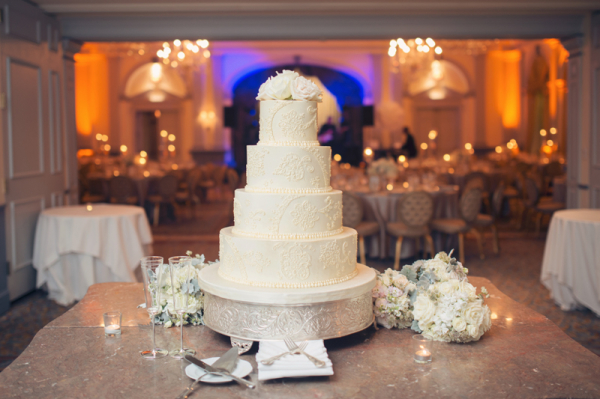 The centerpiece of the ballroom is a 4-tier cake from Fancy Cakes by Leslie, with lace detail that’s a perfect match for Mekenzie’s Jim Hjelm gown. 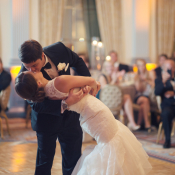 The day was full of laughter and love, and guests danced the night away to tunes from Sound Nation. 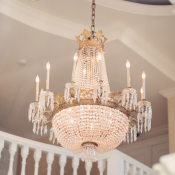 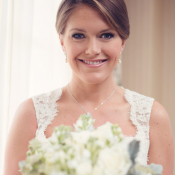 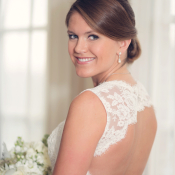 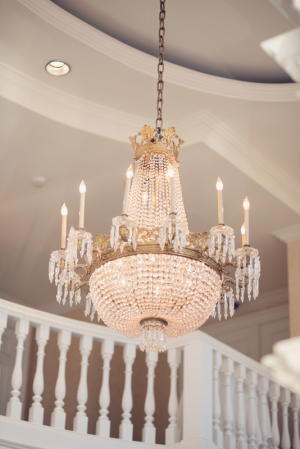 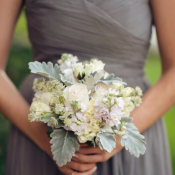 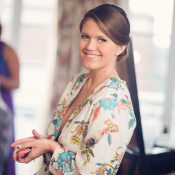 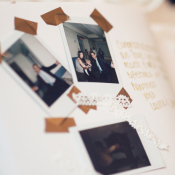 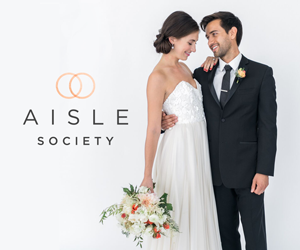 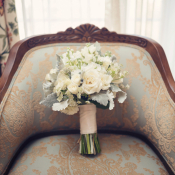 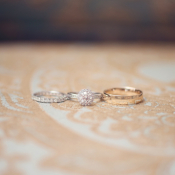 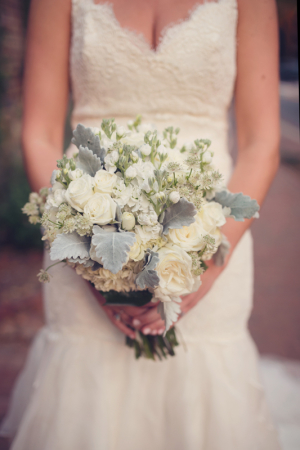 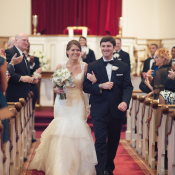 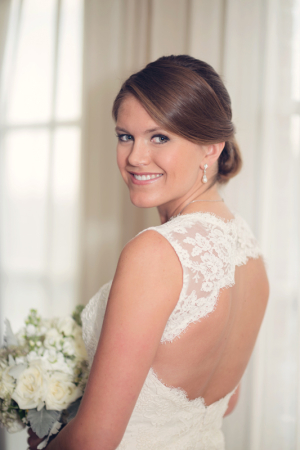 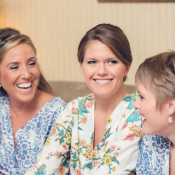 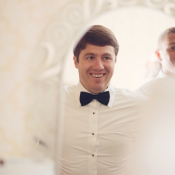 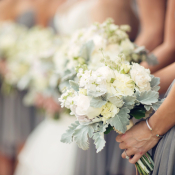 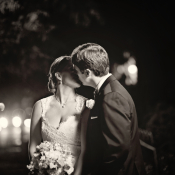 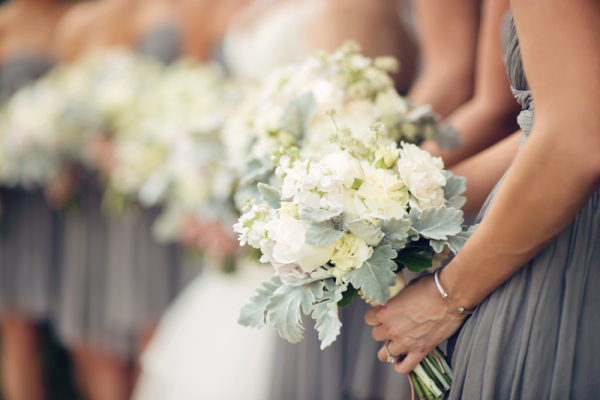 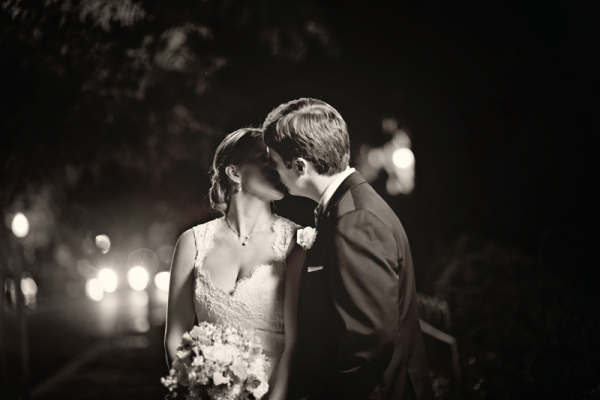 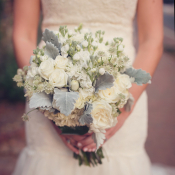 Enjoy each and every beautiful image from Audra Wrisley Photography! 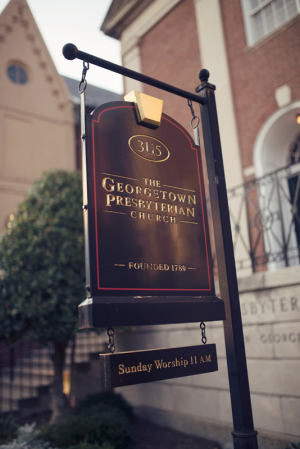 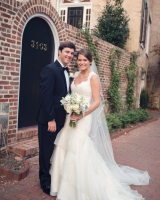 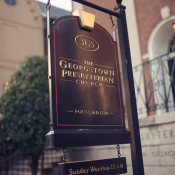 Photography – Audra Wrisley Photography | Ceremony Venue – Georgetown Presbyterian Church | Reception Venue – The Fairfax at Embassy Row | Floral – Edge Flowers | Day-of Coordination – Kelly Cannon Events | Stationery – The Dandelion Patch | Bakery – Fancy Cakes by Leslie | Band – Sound Nation – Andy Kushner Entertainment | Lighting – Klassic Sound | Bridesmaids dresses – J.Crew | Gown – Jim Hjelm | Jewelry – The Tiny Jewel Box | Bride’s Shoes – Kate Spade | Suits – Geoffrey Lewis Ltd.